When building the perfect website you need to think about things like content, the way it looks, and the way it works. these factors are all included in the website design. Website design is conceptualizing, planning, and building a collection of electronic files that determine the layout, colors, text styles, structure, graphics, images, and use of interactive features that deliver amazing pages to your visitors. 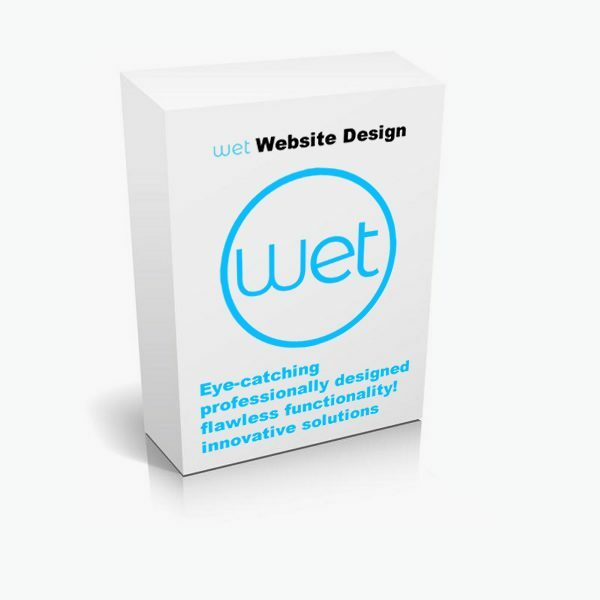 Professional Website design truly helps to make your business appear credible online. 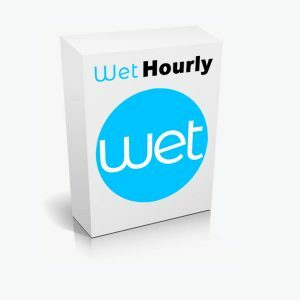 © Copyright 2018 Wet Website Design. All Rights Reserved.